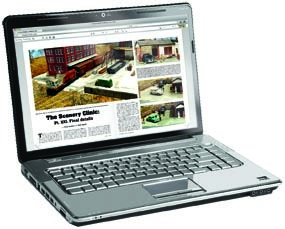 Subscribers who read their Railroad Model Craftsman digital editions on their home computer or laptop can access their past issues here. A Flash-enabled web browser is required. 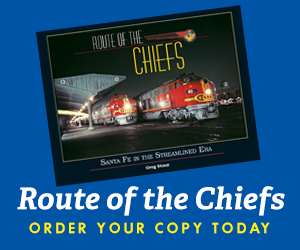 Enjoy 12 issues delivered directly to your computer or mobile device. Subscribe today so you don’t miss an issue!